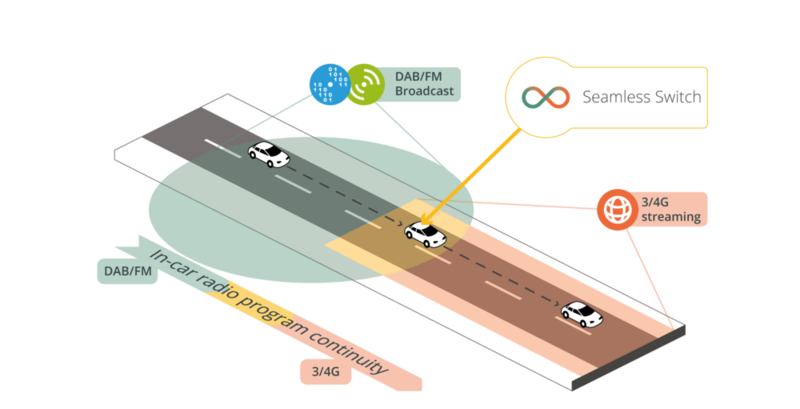 Aggregating the best from both radio program reception bearers in connected vehicles : one-to-all signal from the broadcast (FM or DAB) with flexibility from the connected (3/4/5G) networks, we help Automotive OEMs to offer an optimized live radio program reception quality and listening experience, enriching the in-car audience comfort with innovative services. Radiobridge is the result of a close collaboration between Mediamobile, a major real-time traffic information provider (V-Traffic), and TDF, the European leader of media content management and distribution. When the live reception signal gets weak, for instance when the vehicle enters a tunnel, the infotainment system automatically searches for an alternative to the same live program. 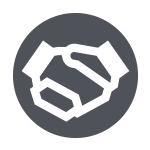 Thanks to Radiobridge, it can seamlessly switch to the new bearer, offering a perfect program continuity and extending the radio reception coverage.